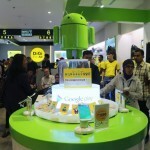 A concept retail space is nothing new but that doesn’t stop DiGi from launching one that is specifically designed for the most popular mobile operating system in the market, Google’s Android. 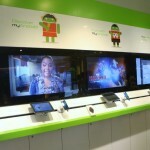 Dubbed as myAndroid Hub, it is claimed to be the first such Android-centric one stop centre in Malaysia and joined similar centres (although they might be called with different names over there) throughout the world. 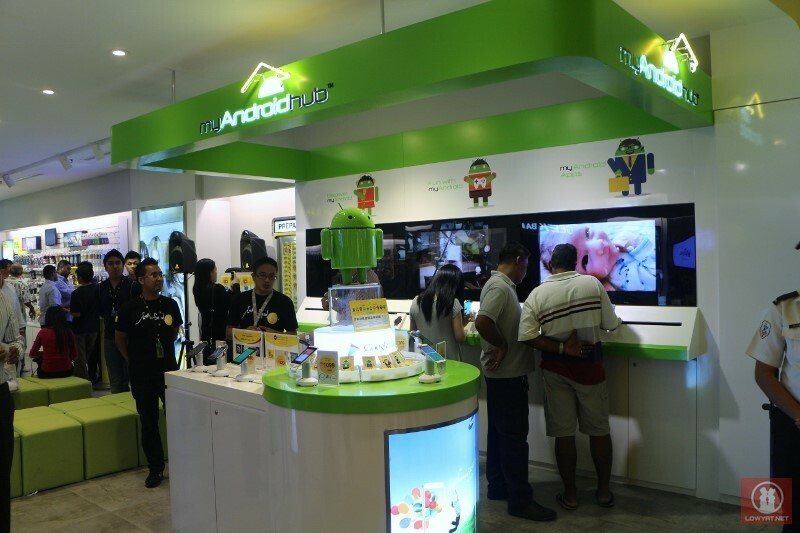 According to DiGi, what made myAndroid Hub different from a general multi-platform retail store is that the retails space is designed to deliver interactive hands-on Android experience to customers in all aspect of the operating system from devices, services and apps. 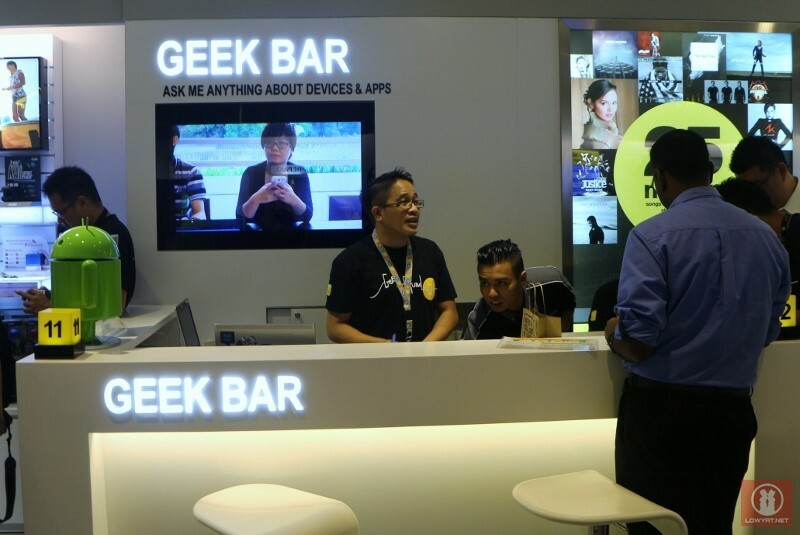 Additionally, consumers are able to receive before and after sales services together with tips and tricks for their Android devices from the in-store experts that DiGi nicknamed as the Geek Squad at myAndroid Hub’s Geek Bar. 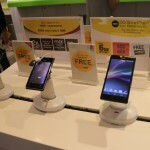 DiGi insisted that they are not abandoning other operating systems as devices that run on other OSes will still be featured at DiGi Store as per existing arrangements, alongside myAndroid Hub. The company have also noted that they will make sure that myAndroid Hub is not just a “one hit wonder” and will continue to refresh the space according to consumer’s needs. 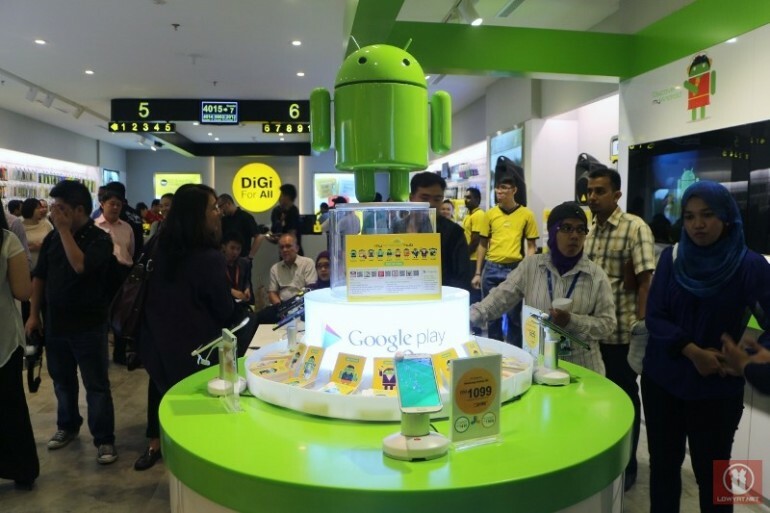 With DiGi Store of Sunway Pyramid being the first outlet to feature myAndroid Hub, six future DiGi Store that the telco planned to open by the first quarter of 2014 will also have the Android-centric retail spaces. Last but not least, the company have also come out with an online version of myAndroid experience over at their official website. All in all, I got to say that the myAndroid Hub is an interesting concept but my immediate concern is more on how DiGi (and to some extent, Google) are going to sustain it in the long run. Like I mentioned earlier, focused retail space is not a new idea and many have tried it before but only a handful of such retail space are able to last the fast changing consumer’s trend.